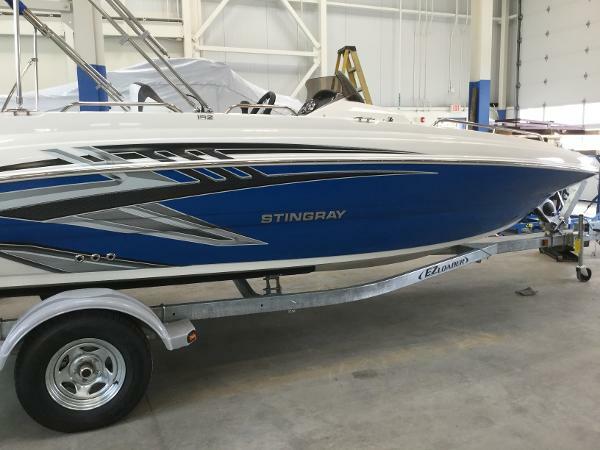 2015 STINGRAY 192 SC WITH YAMAHA POWER!! 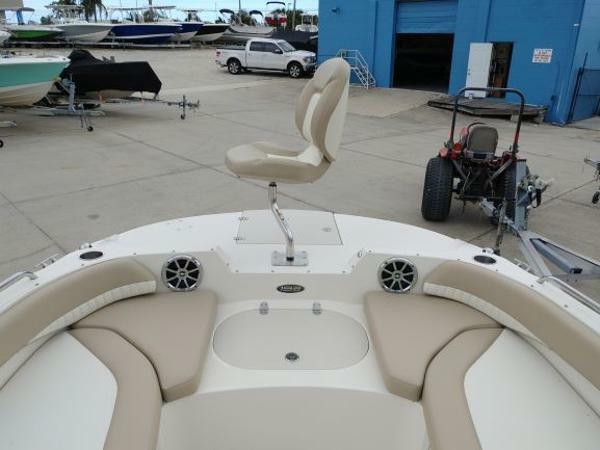 For over 30 years, Top Notch Marine has been serving boaters all throughout Florida and beyond. 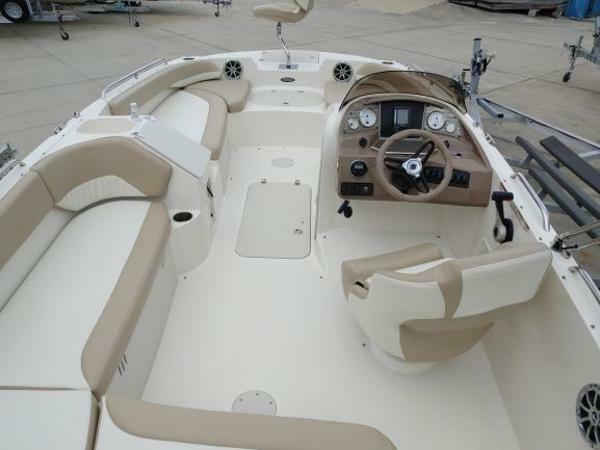 We just received this beautiful boat that could be the perfect fit for your family! Call, click, or come visit us today! 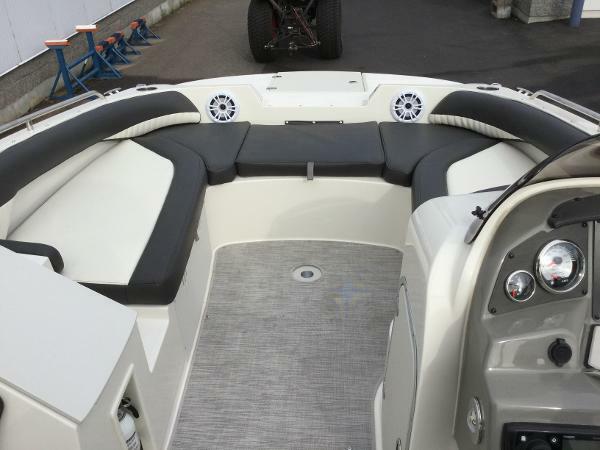 With the accolades that quickly began pouring in with the release of the 212SC Deck Boat, work began on the 192SC. 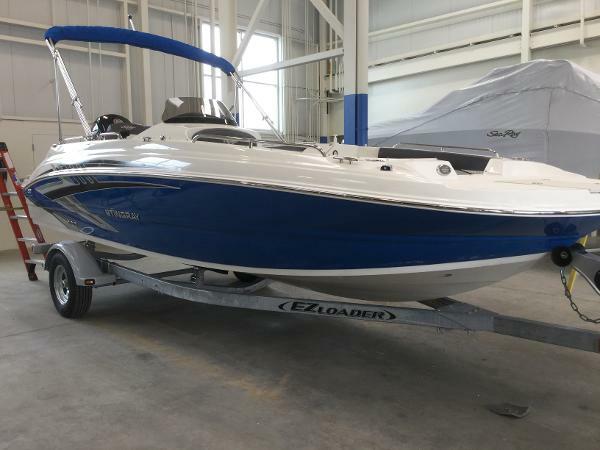 It might be more accurate to call it a younger brother because you will quickly learn that there's nothing little about this 20' deck boat. 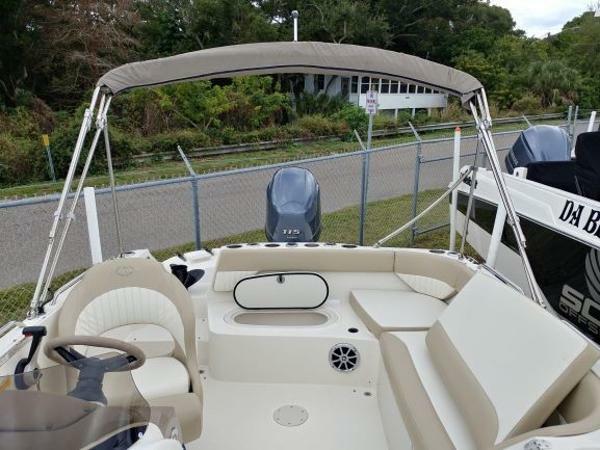 While it is clearly built for fun, its thoughtfully engineered interior and abundant storage compartments throughout enable you to bring a whole group of friends and lots of gear along to take full advantage of the fun factor. 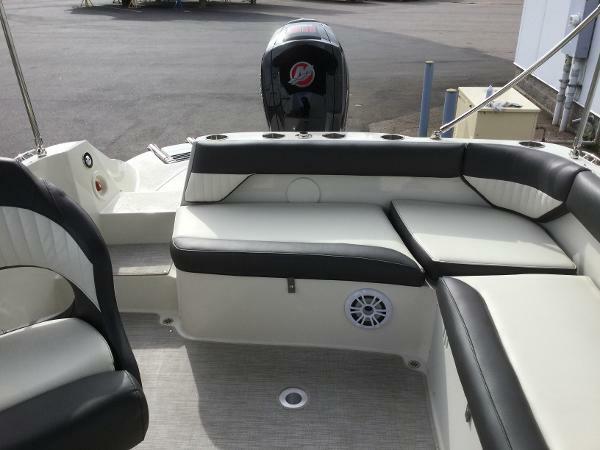 If you're looking for a moderately sized deck boat with the easy maintenance of outboard power, we are confident that you'll fall in love with the 192SC. 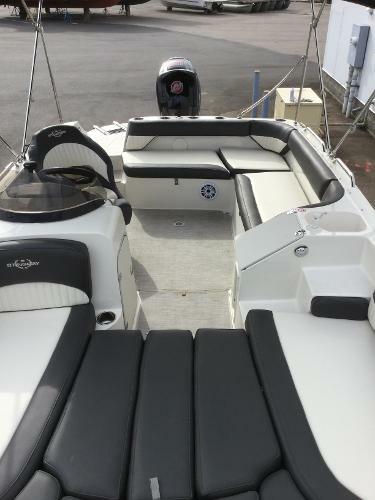 Vendedor Top Notch Marine, Inc. 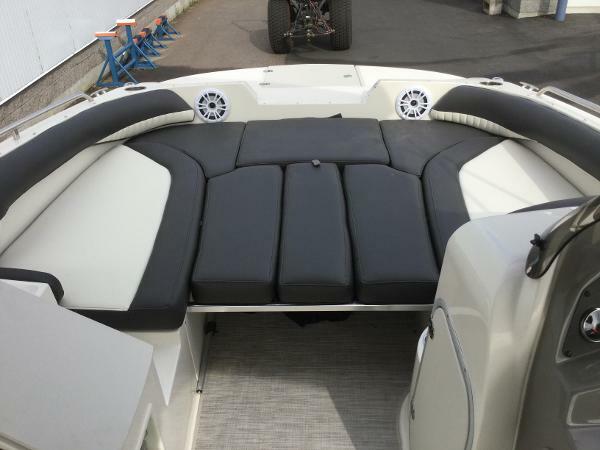 This 20' 1" deck boat has quickly become one of the most popular models in our line. 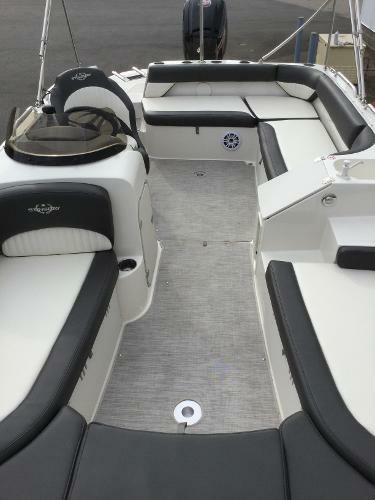 While it is clearly built for fun, its thoughtfully engineered interior and abundant storage compartments throughout enable you to bring a whole group of friends and lots of gear along to take full advantage of the fun factor. Take a look at the photo gallery, then contact your local dealer to schedule a test ride. 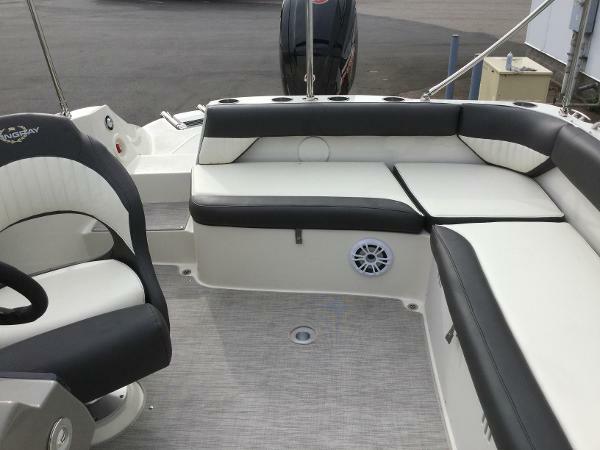 If you're looking for a moderately sized deck boat with the easy maintenance of outboard power, we are confident that you'll fall in love with the 192SC.